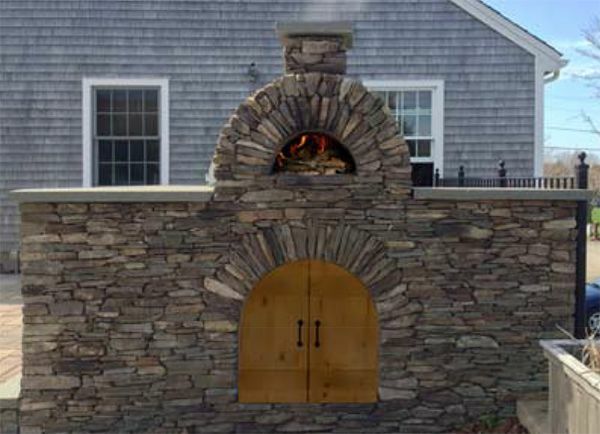 What do you do when you want to increase the insulation for your outdoor oven? 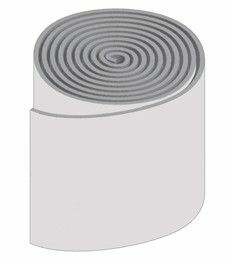 Reach for Stone Age Manufacturing's 50 Square Foot Roll of 1" Thick Thermal Blanket Material! 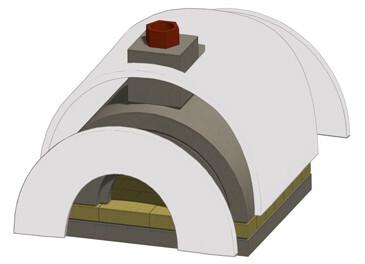 This thermal blanket provides greater insulation for any of Stone Age's many oven kits. Simply drape it over the oven, fasten it to the outside, then place finishing materials over it! It will lock in even more heat within the oven's walls, meaning the appliance's exterior temperature will be lower. So when you want to increase the insulation, look no further than this great product from Stone Age Manufacturing.